it is a good sign that Mr Monti [the new Italian Prime Minister] is being called "the professor". It's an indication that the people want him to succeed. Having been a professor myself and having done my time in politics, I would offer only one piece of advice: convince your people that you are doing this not for the banks, not for Europe, not for the bond market, but for them, your fellow countrymen and women. In the light of the outstanding achievements of Professor Ignatieff as the leader of the Canadian Liberal Party, one can really wonder what Professor Monti should make of this advice.  Last May, under Professor Ignatieff's leadership, the Canadian Liberal Party underwent its worst electoral result ever, forcing him to resign. Apparently, Canadian "countrymen and women" were not very convinced by Professor Ignatieff's enlightened views. 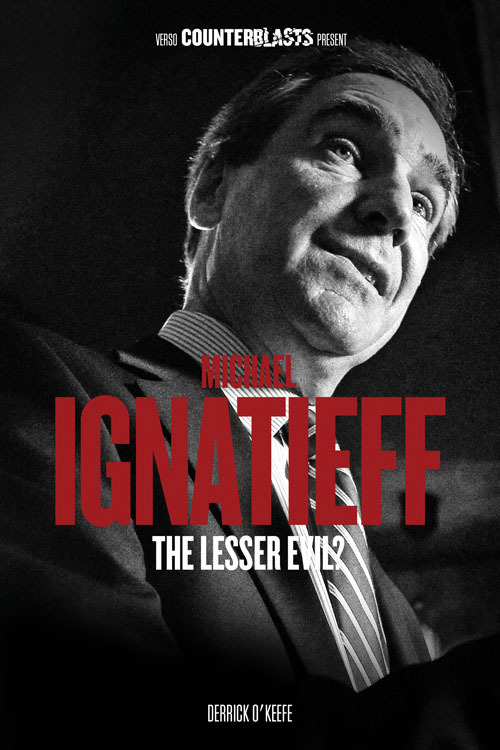 From the attacks on the miners' strikes in Thatcher's Britain to his support to the war in Iraq, the political and intellectual trajectory of Professor Ignatieff is dissected by Derrick O'Keefe in the new book Michael Ignatieff: The Lesser Evil? , part of the Counterblasts series. The book also reminds us of Professor Ignatieff's appalling views on violence and war —for example, when in 2006 he described the death of 28 civilians (including 16 children) as a result of an Israeli air strike in Lebanon as "inevitable ... This is the kind of dirty war you're in when you have to do this and I'm not losing sleep about that," he commented. Visit the Financial Times to read Professor Ignatieff's wise advice to Professor Monti and the European leaders in full.